In this lyrical, absorbing, award-winning novel, nothing is as it seems, and every clue leads to more questions. This is a book that's been sitting on my shelf for almost three years. Not kidding. I bought it awhile ago, not having a clue who this author was, or even knowing anything about the story, and thought I'd give it a try. I made it maybe a few chapters and felt completely lost and gave up. Who is this lady? And who told her she could write? I thought it was totally confusing and I should not waste another minute attempting to decipher it. Back on the shelf it went. Fast forward a year and I decide to give this author another try with Saving Francesca and then with The Piper's Son. Woah. Now I was completely aware of who she was, and immensely blown away by her writing. 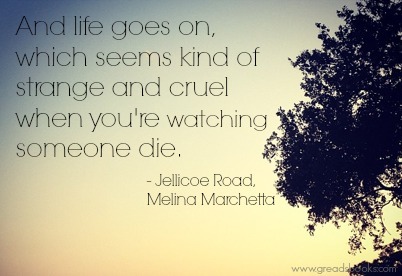 Everyone kept telling me I needed to read Jellicoe Road, that it's amazing. But I was also warned it's a book that takes awhile to push through. You have to give it time to marinate into your bones, simmer awhile inside your soul, but keep pushing through. I kept adding this book to my bookish resolutions, TWICE, to read it that year. But this fear kept creeping inside me, pushing it further back on the shelf. Well, folks. It's finally happened. I feel like I've just conquered a huge reading milestone in my life. 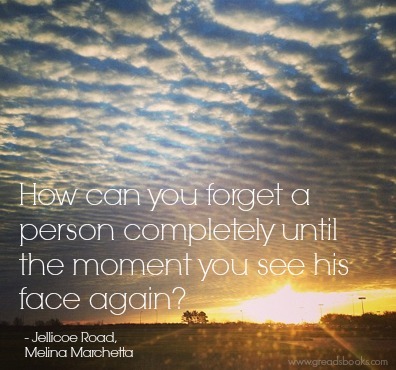 I've read Jellicoe Road by Melina Marchetta. And what a beautiful, majestic, breathtakingly heart ache of a story it is. So what's the story about, you may be asking. I know I questioned this myself before I read the book, and never got a true answer. Something about a group of kids, on the Jellicoe Road, a tree, and a Jonah Griggs. But WHAT IS IT ABOUT?? I honestly don't think I can give the answers to that either. It's a book you have to experience for yourself, and quite possibly go into it blindfolded. Just know that it's a story so rich and pure with a plot that twists and turns, cultivating into the most beautiful ending your literary heart may ever experience. Shut out your fears, jump off that fence, and read this book right now. There is never going to be the "right time". NOW is the right time. Trust me when I say this, you're missing out on something extraordinary without knowing the beauty of this story. 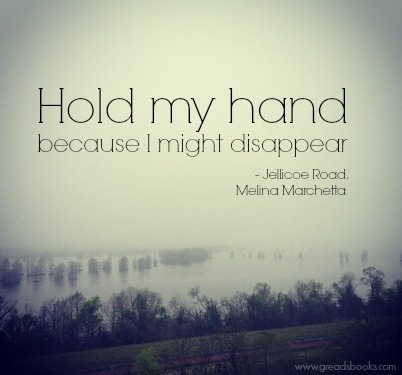 Melina Marchetta already chiseled out a place inside my heart with the previous two novels I read by her, but now she's solidified a spot in my top honors of writers who can never be topped, no matter what. I am so happy to have finally found my place among these Jellicoe Fans. Better late than never, right? Because this story is littered with so many beautiful words, I decided to make some art of my own, using photos I've taken to go along with Melina Marchetta's beautiful quotes. It's been on my shelf too long, along with 4 of her other books. I appreciate the shaming with those beautiful quotes. A really, really, really beautiful review Ginger. <3 I really need to get my hands on this one. Rest assured, you aren't the last one in the book community to read this one. I think that label belongs to me, ahahaha. I love how showed the quotes. They're so moving. Gah! The photos with the quotes are so nice by the way. Any book where you can find so many beautiful words is definitely one that I'm interested in. I heard that this was an extraordinary book so I borrowed it from the library about a year ago. I read a few pages but just couldn't get into it and ended up returning it unread. Now I see that I am going to have to give it another chance. Great review! “What do you want from me?" he asks. This is definitely a book that gets better upon re-reads, I imagine. I'll need to re-read it soon to find out. But there are just so many layers and complexities that I can't imagine that not being the case. 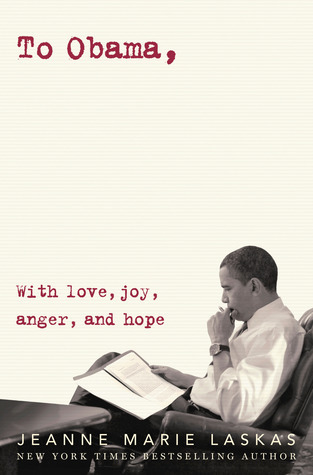 I'm glad you finally got around to reading (and loving) it! It's just a fantastic book. 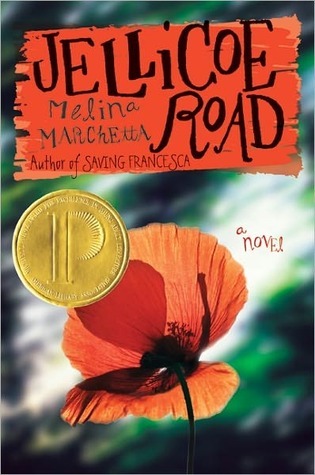 And I really need to read Marchetta's Saving Francesca and The Piper's Son soon! Jonah Griggs forever! Melina Marchetta is so ridiculously talented. I read her fantasy series (usually way out of my wheelhouse) and loved that, too! YAY! So so so happy you finally read this one! But yeah... I have no idea what this book is about. I mean, other than kids, a road, Jonah Griggs... 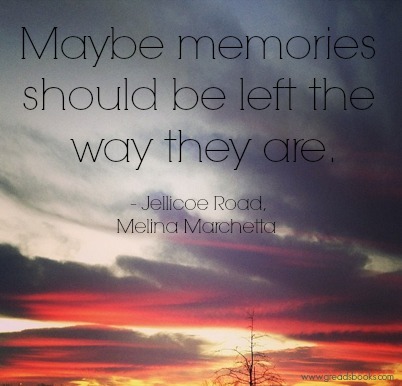 But it's such a beautiful poignant wonderful story that yeah... you do need to let it marinate in your soul! I really need to reread this one sometime; it's been far too long since I last read it! I bought this for my Kindle when it was on sale a few weeks ago. After reading your review, I'm so glad I did! I'm not a patient reader, so I'm also glad that you mentioned that it takes a while for everything to fall into place, otherwise I might have given up too quickly!